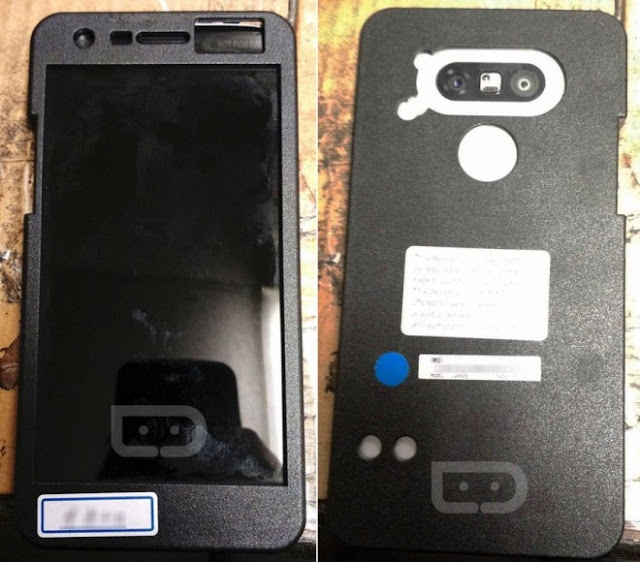 We have recently seen a detailed design drawings of the LG G5 by Shai Mizrahi(see report) and today for the first time the device spotted on some live images which proves the deign leaks to be pretty accurate. Even though most of the device is hidden under the protective case we could definitely figure out some important design elements, on the back we have a dual camera module with fingerprint scanner placed just below it while the volume controls have returned to the side panel. 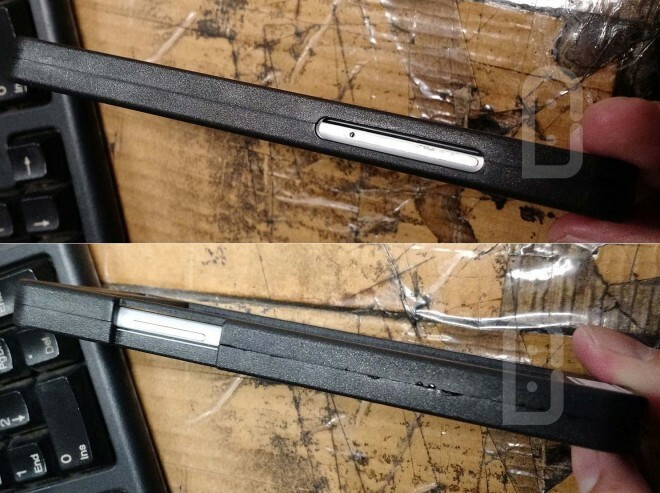 we could also find ans USB Type C connector and speaker grill at the bottom . According to the rumors LG G5 will most likely receive all-metal unibody design, equipped with 5.6 inch 2K display, powered by Qualcomm Snapdragon 820 processor, 8MP front camera, support 1080P video capture, while the primary camera will be dual camera module 16MP+8MP that will probably let us choose another focus point after we capture the photography and will support 4K video recording with optical image stabilization. LG G5 is expected be announced on February 21st during a special LG event scheduled before the Mobile World Congress opening. This seems like it could change alot. Where is the IR blaster, and why future proof the G4 with micro sd ability to read a 2048 GB card? This render looks like a iPhone 4 with the main button moved. Noise cancellation is generally at top, a similar hole is the mic at the bottom. The other possible dot is the IR blaster. This guy may not be familiar with older LG models. Chances are the sim will go in the side, and the sd may stack on top, or the slot is larger than shown.